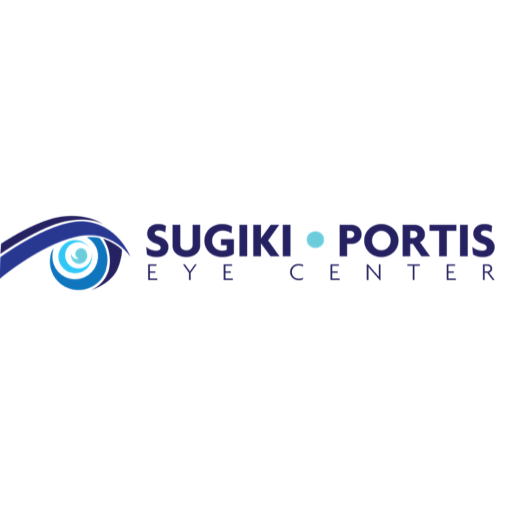 No matter what your eye care needs, our Honolulu ophthalmologists will provide you with a comprehensive exam and then discuss all of your medical and corrective options. We'll make sure that our treatment provides you with the best vision medically available. Our ophthalmologists will also make sure you feel comfortable, fully explain your condition, and understand the important choices you may have to make when deciding what treatment solutions are best for your needs. It's all part of our goal to help you see the world as clearly as humanly possible.